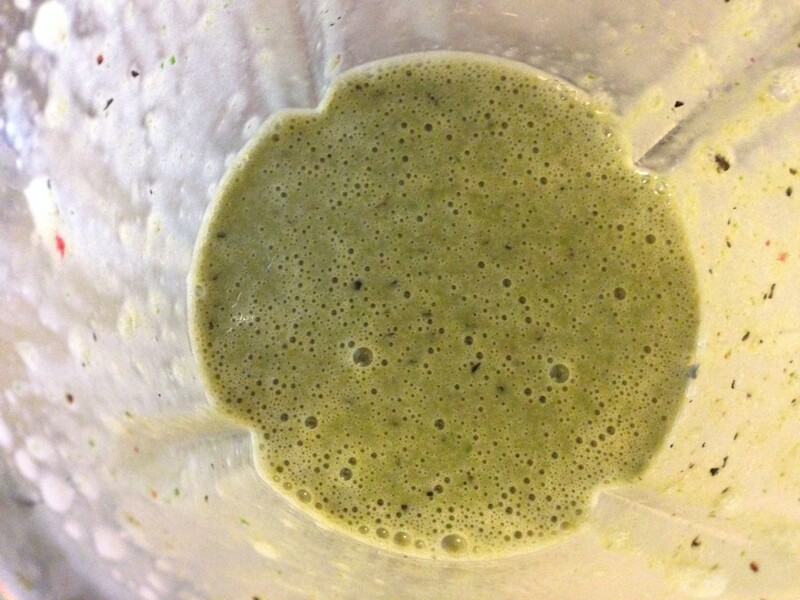 Content contributed and originally ran on Lacuna Loft’s website at: https://lacunaloft.org/healthy-eating-smoothie-recipes/. I am not a huge lover of vegetables. 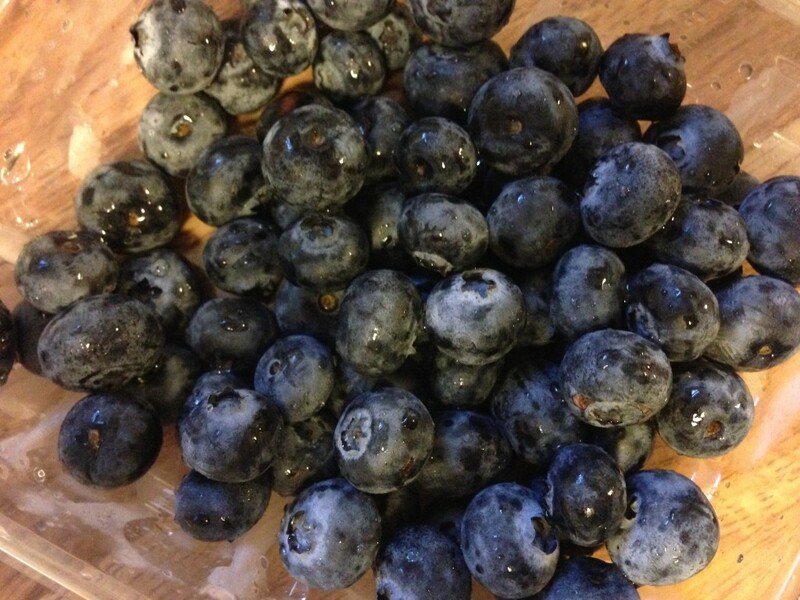 I eat as many as I’m supposed to most days (emphasis on most though…) but it often seems like a chore. 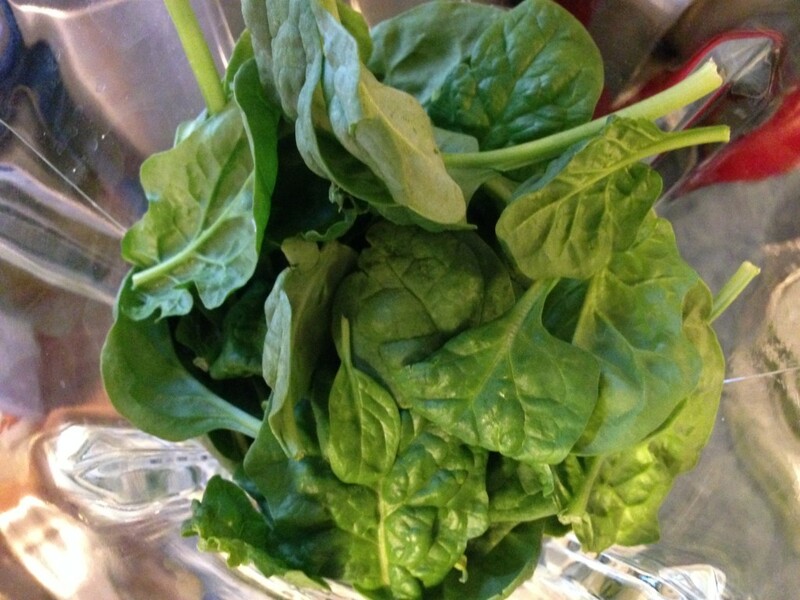 I find many many of the green leafy vegetables that are raved about far and wide for their healthy eating properties bitter and boring. 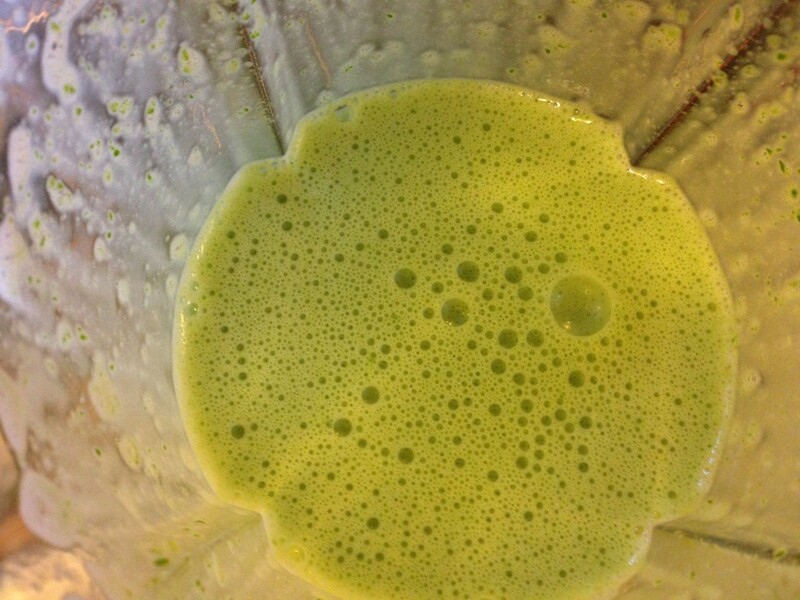 Then the thought came to me…why not try smoothie recipes with vegetables in them?! Smoothies are easy to make, easy to consume, and I’ll get to hide some of those vegetable tastes in fruit! For this post I looked far and wide for smoothie recipes. You know what I discovered? So many of them create glasses of syrupy goodness with way more sugar than I wanted and so many more of them have weird ingredients that left me wandering the aisles of my local grocery store. Finally I stumbled up Simple Green Smoothies. The site has a ton of great smoothie recipes, from the more exotic, to the 5-ingredient variety. While the site also has some challenges and cleanses (which we are NOT endorsing or recommending…), the instructions on the smoothie recipes are easy to follow and the photographs are amazing. 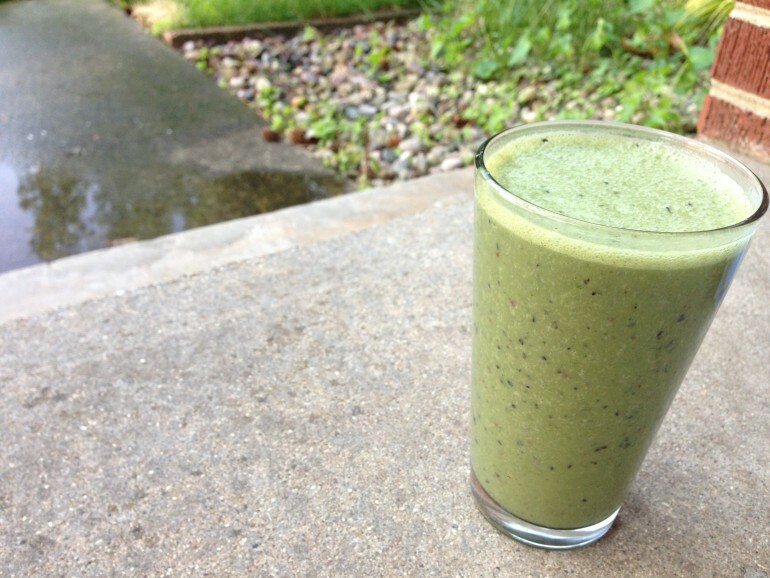 Runner’s World was another site with some great smoothie recipes. Their Runners-Friendly list of smoothies comes complete with photos, list of ingredients, and nutritional facts. For this initial post on healthy smoothies, I wanted to attempt something green, filled with berries and something with some protein. For our green, something filled with berries smoothie, I chose the berry bash. I’d never bought a whole container of unsweetened almond milk before, but better late than never right? My husband gave the almond milk by itself the seal of approval. 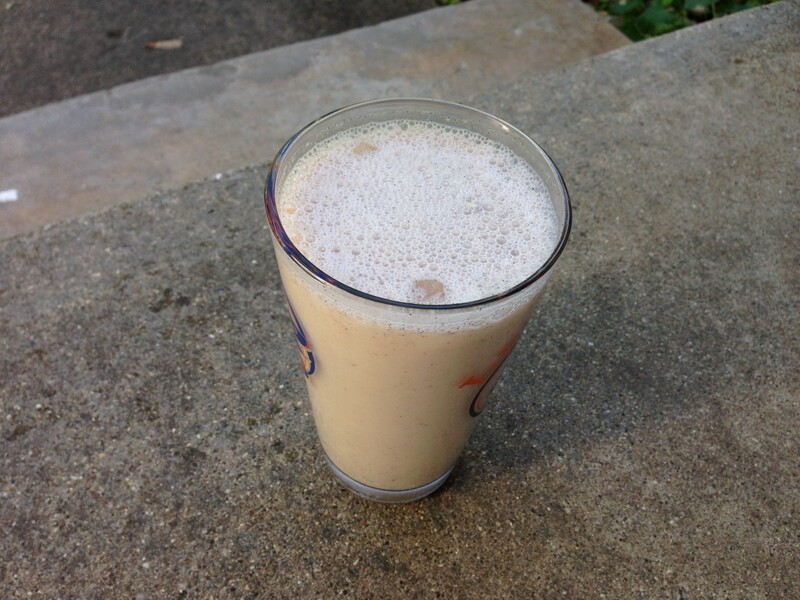 I skipped the almond nuts in this recipe…I just don’t like chunky things in smooth beverages! If you try it with the almonds though, let us know! 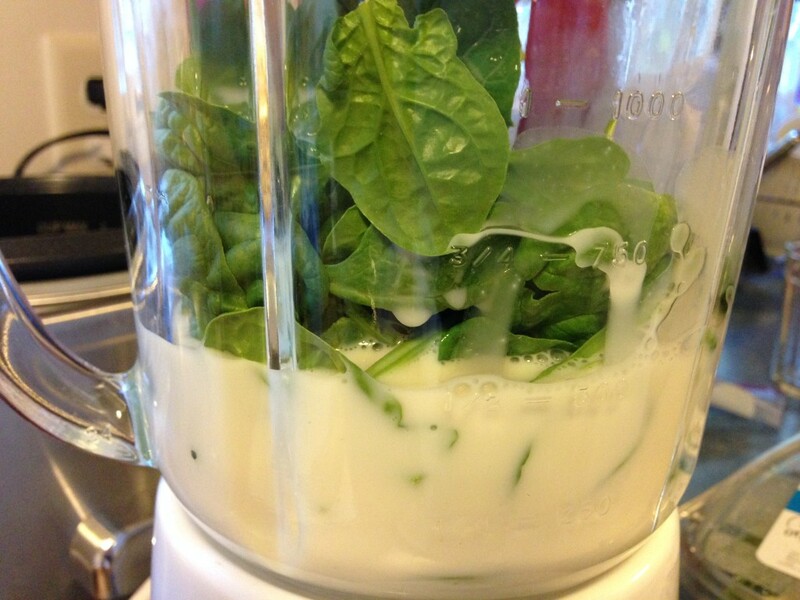 This smoothie turned out quite green because of the spinach in the recipe yet the flavor and consistency was very approachable. The banana was definitely a dominant flavor and I wonder if it completely masked out the strawberries and the blueberries (which are my favorite). Overwhelmingly though, the smoothie tasted like almond milk. 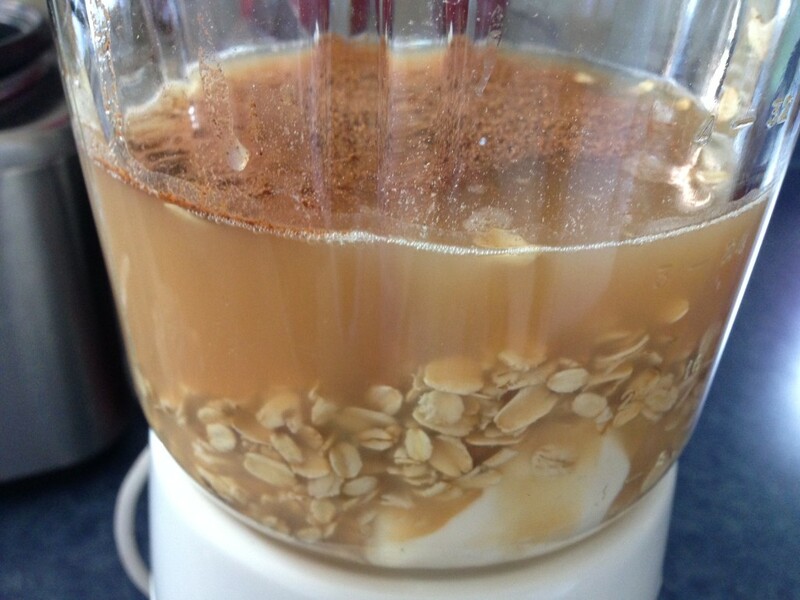 Despite everything else that was placed in it….lots of almond milk flavor. I think I’ll try it again but with cow’s milk…I just like that taste better! For our something with some protein, I chose the Breakfast: Apple Crisp smoothie. I once again skipped the nuts in this smoothie. Otherwise I followed the instructions and experienced a great, fall tasting smoothie. My husband commented that he would have preferred a thicker consistency. The smoothie is very runny with all of the apple cider involved. Still, very yummy tasting. I am a huge fan of every ingredient in this smoothie so I’m glad that I like them all blended together too. With the cider and cinnamon, this has a very autumn vibe. Do you have any favorite smoothie recipes? When I asked my own social network for ideas I received everything from kale-filled smoothie recipes to ice cream-filled ones. 🙂 Do you use smoothies to help you boost your intake of fruits and veggies? P.P.S. We are not suggesting that you do a cleanse or go totally smoothie eating. Not at all! Just offering you creative ways of getting more fruits and veggies in your diet!